Wat : Wedges! Stable looking Forever 21 inspired wedges. Walk with style with this wedges. 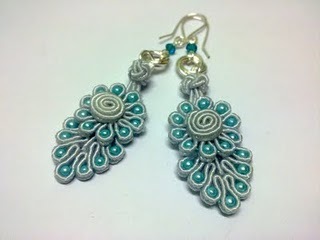 Wat : Traditional Eastern styled earrings that is one-of-a-kind. Wat : Pearls are known to be timeless for its beauty and will suit almost any type of fashion. Don't know what to wear, just put on these string of pearls ! Wat : Apart from quality make-up, the one thing that will affect a makeover outsome is the brushes, of course! Wat : Turqoise Toga dress that is fitting and neat. Cool isn't it ?